A selection of AP images of New York City Marathon runners from 1997 through 2017 will appear on LinkNYC kiosks along the 26.2 mile route. 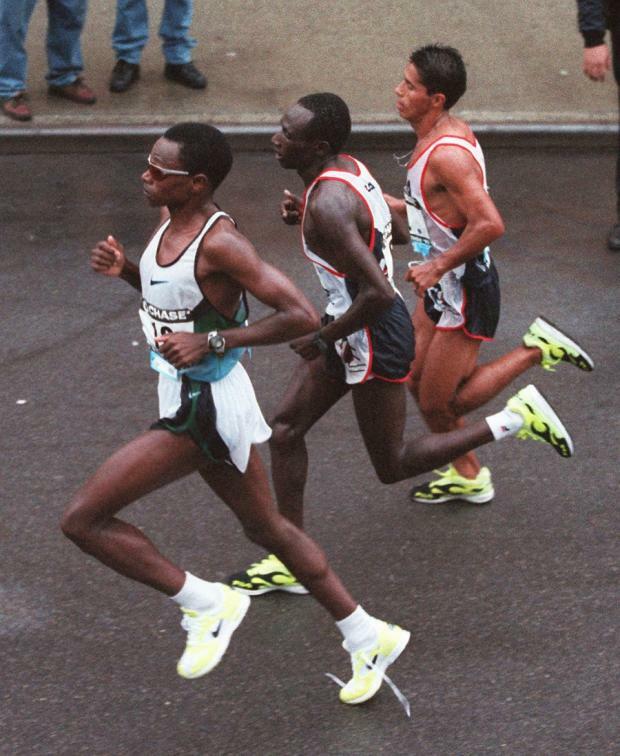 Visible to athletes and onlookers, the images depict how the marathon has evolved over the past 20 years and illustrate the spirit of the race. 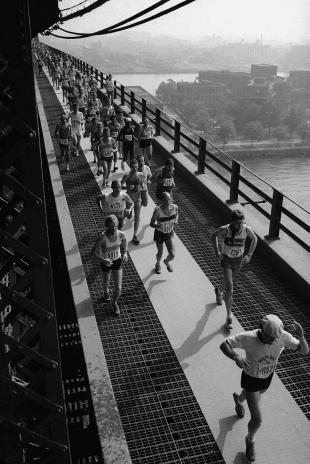 AP has photographed the New York City Marathon every year since its inception in 1970. The featured AP photos are part of LinkNYC’s NYC Runs campaign to celebrate the energy of the marathon and underscore the perseverance of the athletes. They will appear on kiosks along the course and throughout the five boroughs today through Sunday. 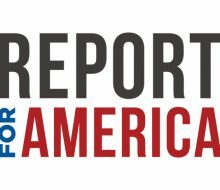 Top news headlines from AP already appear on some 1,700 LinkNYC kiosks across New York.